We went yesterday but I was told the wrong time so we had to wait and go back in today. I am in complete "AAAAAAAAW!". 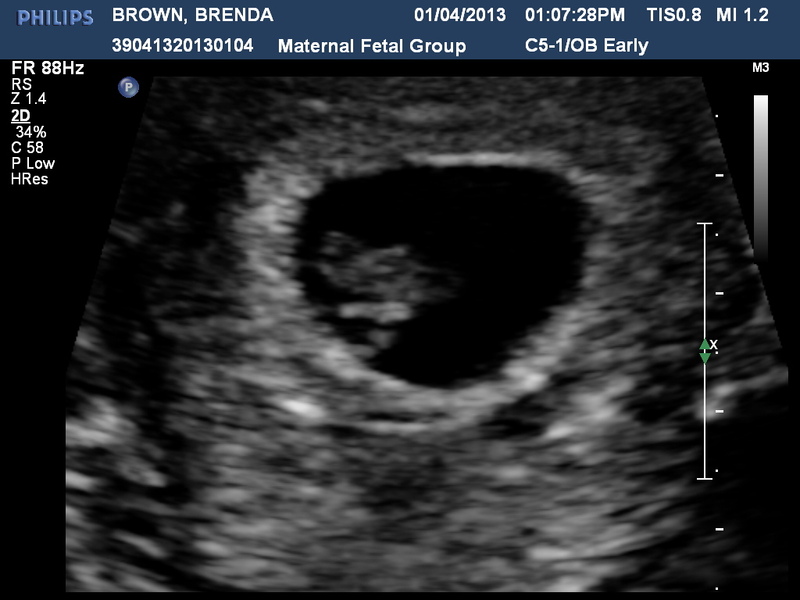 We had the ultrasound and our little baby jellybean is 7 weeks 5 days! I am so so excited! 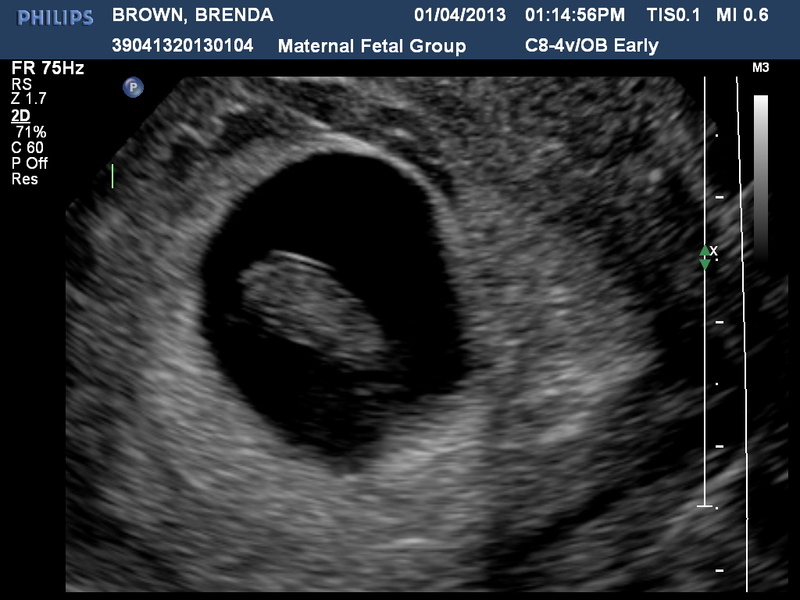 I wanted to share a few pics and a small 6 second clip of the heartbeat. Thanks for looking! so exciting!! seeing that little flutter is so incredible!